Find out whats happening at Papamoa Plaza. 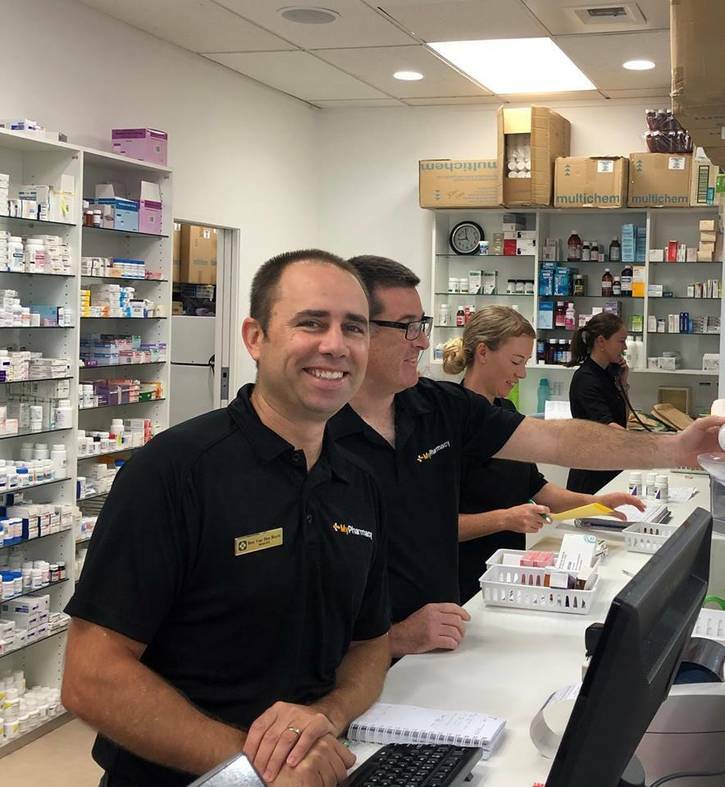 We want to share with you a little bit about one of our fantastic retailers My Pharmacy Papamoa. We asked Ben the owner a few questions to learn more about him. 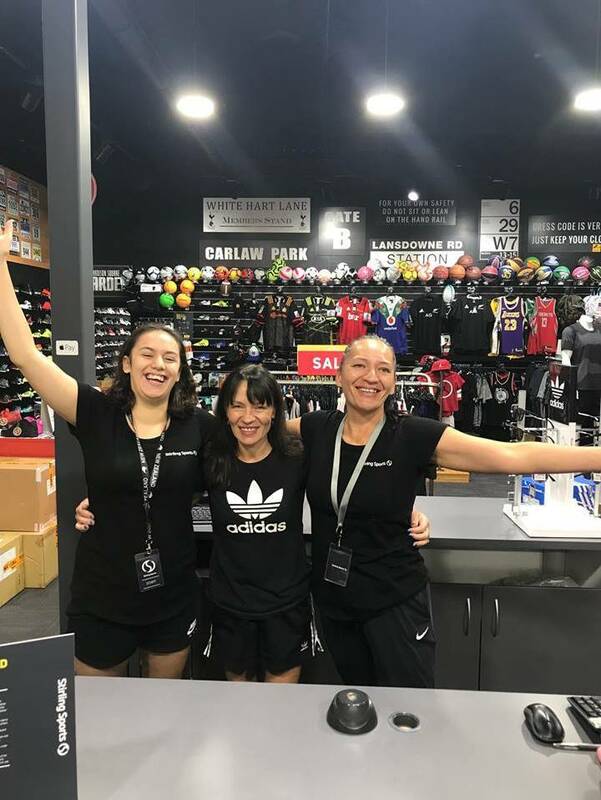 We want to share with you a little bit about one of our fantastic retailers Stirling Sports Papamoa. We asked Michelle the store manager a few questions. 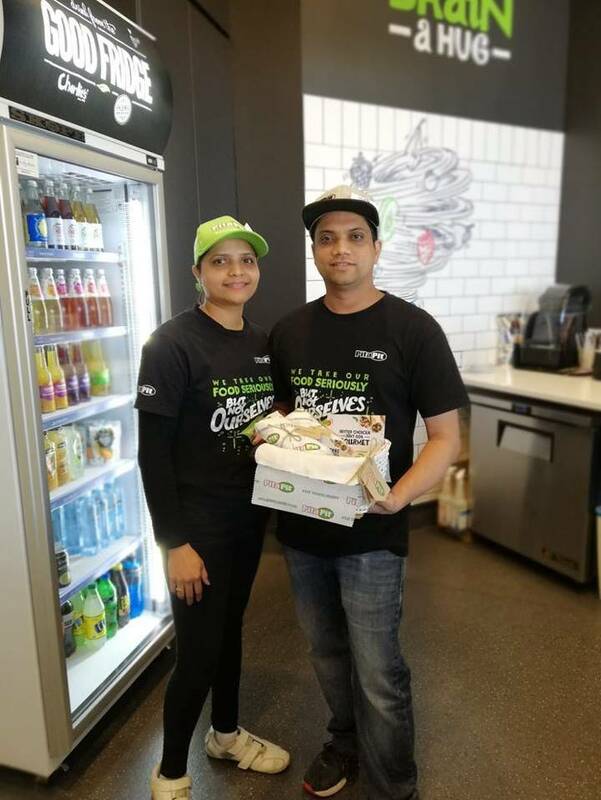 We want to share with you a little bit about one of our fantastic retailers Pita Pit Papamoa. We asked TJ the owner a few questions. 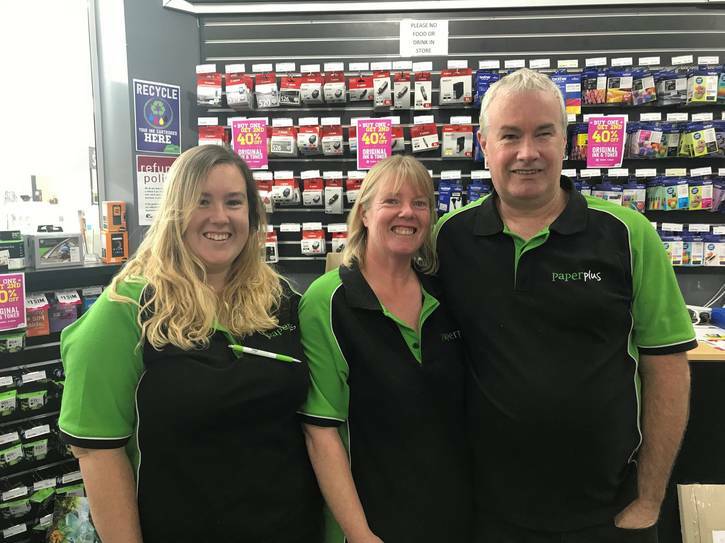 We want to share with you a little bit about one of our fantastic retailers Paper Plus Papamoa. We asked Neville the owner a few questions. The decorations are up, Christmas Carols are playing and there is a noticeable spring in the step of everyone within Papamoa Plaza – the festive season is upon us. Whether you are looking to secure your Christmas ham and “cheer”, browse the 50 stores for the “perfect” Christmas gift or post overseas, Papamoa Plaza has an exciting range of stores and a bunch of Pop-up stores specifically for Christmas 2018. Over the course of 2018 we have added to our mix, another 8 stores – a mixture of local and national owners complimenting to our local offer – come on in and say “Hi”. This year we have free Santa Photos from 1 December, a free gift from Santa and on the 16th we will host the epic “Christmas Carnival” where local school choirs will perform in a Christmas celebration – Papamoa style… See you there! Centre Manager David Hill enthused “this year we are on track for our biggest Christmas ever – the rapid growth in Papamoa has been an exciting focal point for all residents. For all those living or working or playing in Papamoa, the 2018 Christmas season is a chance for retailers to give back and display the best we all have to offer”. David adds that “the development plans in place for 2019 will continue to add to the vibrancy and exciting mix of retailers and offers at Papamoa Plaza”. 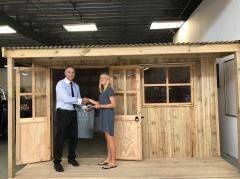 Congratulations Ali Bulder and family who were the lucky winners of our Win the Cabin promotion.